Bargain: Enchanting country house / finca in sunny and quiet rural location on the outskirts of the tranquil town of Parcent, about 10km from the AP-7 motorway and the prestigious 27-hole La Sella Golf Resort and 15km from the famous sandy beaches of Denia. 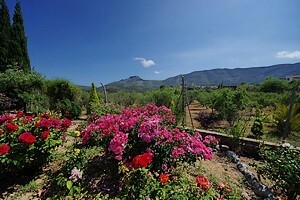 The property sits on a large plot of roughly 1 acre with stunning panoramic views down the valley to the surrounding mountains and with magnificent park-like garden with mature almond, olive, citrus and palm trees and a wonderful variety of flowering plants. The property also has a kidney-shaped swimming pool with toilet and shower and offstreet parking for several vehicles. 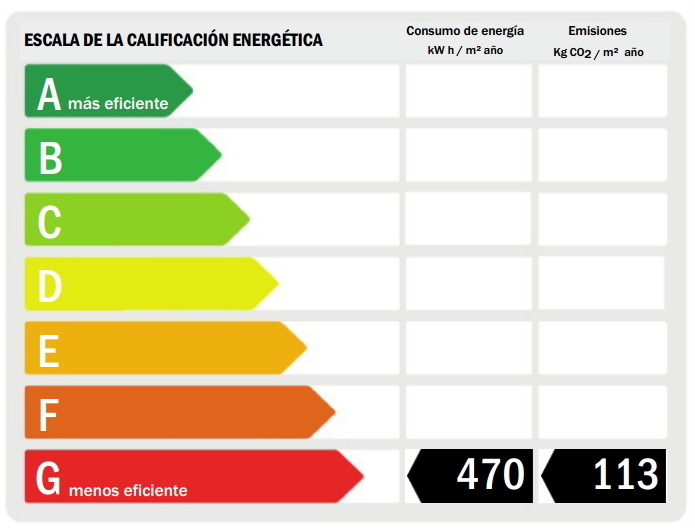 An adjacent plot of 3.300m² could be acquired by separate negotiation. The main house comprises two double bedrooms with built-in wardrobes, two bathrooms/shower rooms, separate kitchen and large living-dining room with feature fire place and access to a glazed naya with view of the garden and pool. 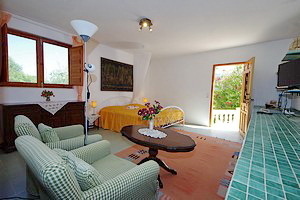 There is an annex with separate entrance which containsh a large guest studio. 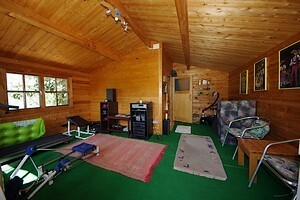 Additionally, there is a large wooden cottage not far from the main house with gym and sauna. 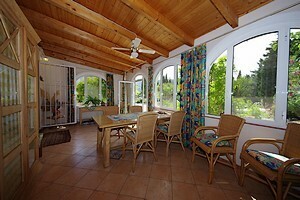 The main house has gas central heating and air conditioning. 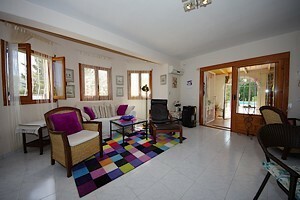 Attractive property in one the most beautiful areas of the Costa Blanca, ideal for nature lovers.